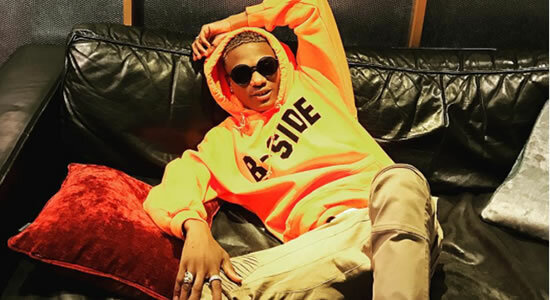 Nigerian superstar singer Wizkid has revealed that his parents found out about his 3rd son with manager Jada Pollock on social media. “The crazy thing is this last one. My parents just kinda found out online’. Wikzid continued saying although he has 3 kids from 3 different women, he would love another child, this time a girl. “I’ve got three kids, three lovely boys that I love so much. I want a girl,” he said. “I’m a private person. I like to keep my personal life out of the media as much as I can,” he said. “that will be hard because I have a lot of women that are really really dear to my heart”.